Pair up the figures or Repeated words were some of the most popular activities of cognitive stimulation for adults in 2016. 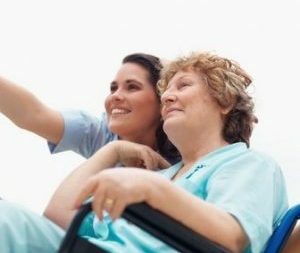 At NeuronUP, we do not want to miss out on the opportunity to show you last year’s most frequently used worksheets by neurorehabilitation professionals. 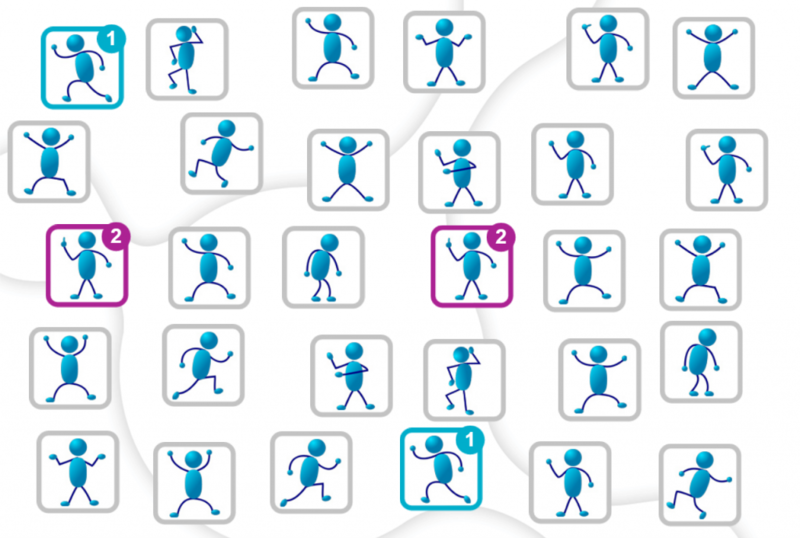 Pair up the figures has been the exercise most used by professionals in 2016. 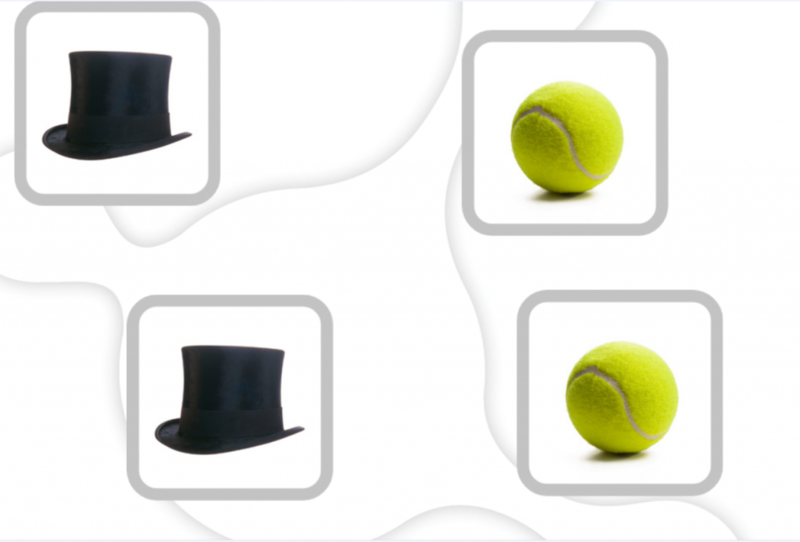 This is a task to train selective attention in which clients have to match the same pictures. This worksheet is both in paper and digital format. A range of difficulty levels is available—from basic to advanced— so that the therapist can select the level that is most appropriate for the client’s capabilities. This level, for example, is suitable for individuals with severe Alzheimer’s disease. This level is appropriate for individuals with mild cognitive impairment. This cognitive rehabilitation task involves identifying all the words that appear more than once. It improves selective attention and working memory. The following is an example of an intermediate level worksheet. 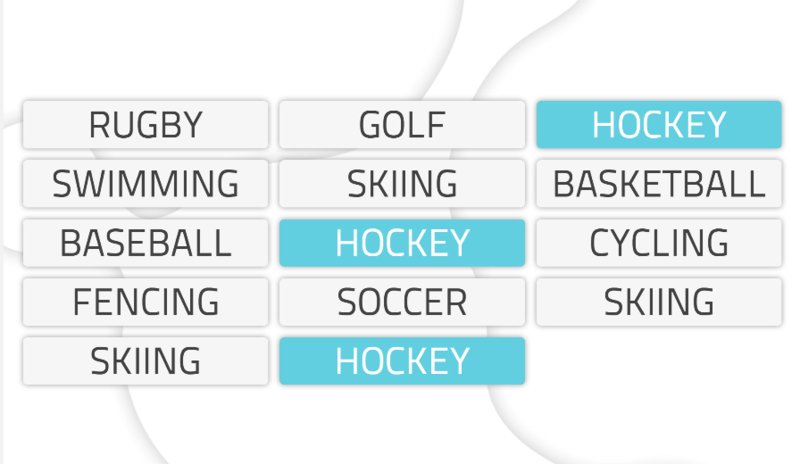 We can see that the word “hockey” appears three times. Is this the only repeated word or are there others? How many? 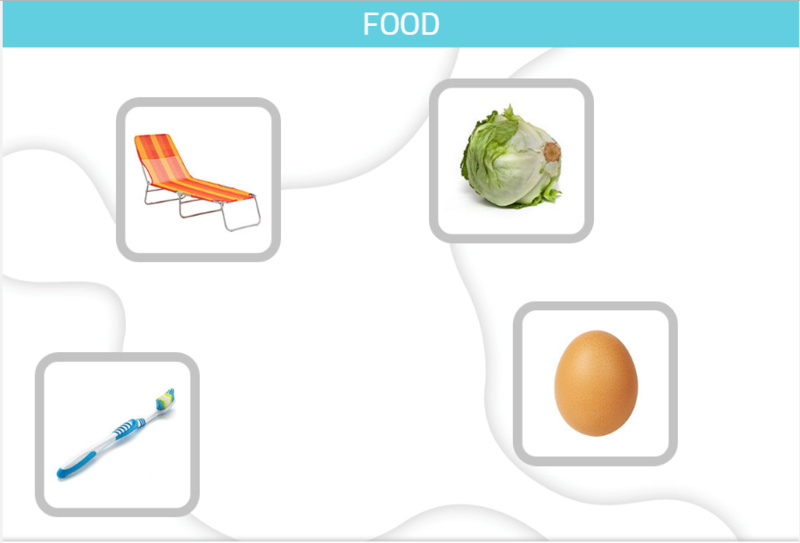 This activity involves choosing a number of specific items among a group of stimuli. 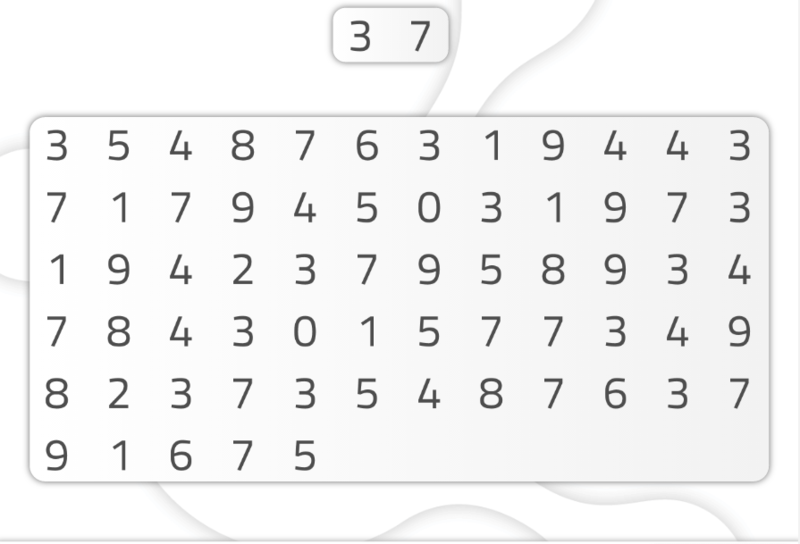 This task is perfect for improving selective attention and semantic memory. Let’s make the game more difficult. 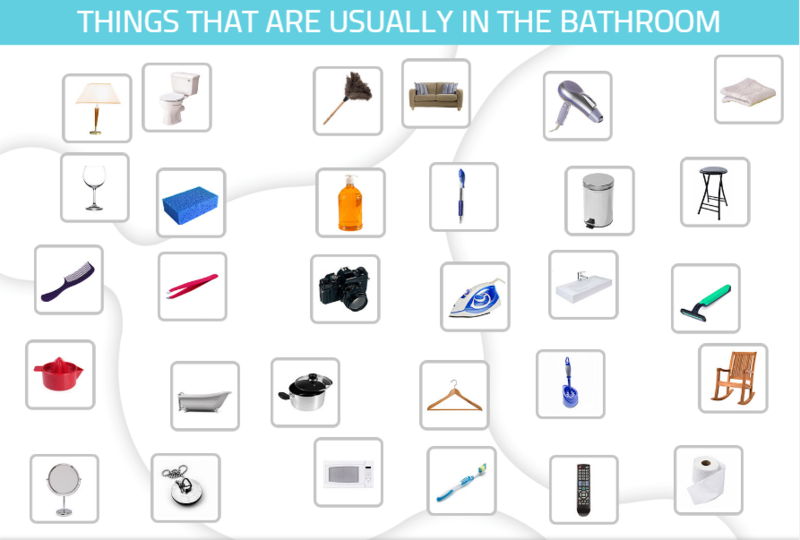 Now, identify all the common bathroom objects. This worksheet that makes up the most popular cognitive stimulation activities for adults is oriented towards training selective attention. It involves looking for the given code among a group of stimuli. 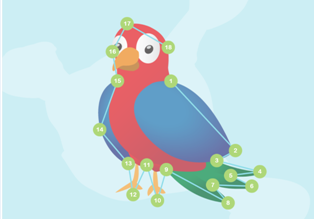 In the following example the user has to mark every time they find 37 together.